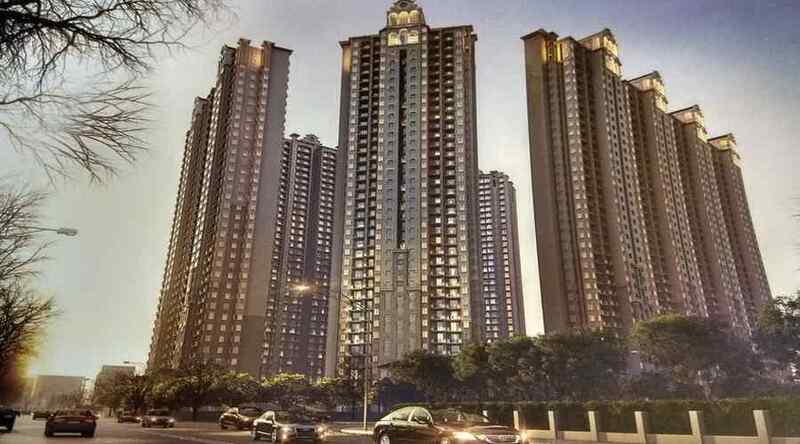 Ajnara group coming with new project Ajnara Belvedere at Noida Sector 79 comprises of 3 and 4 BHK. The flats which are spread across 7.5 acres of land vary in size which ranges from 1400 to 2600 sq. 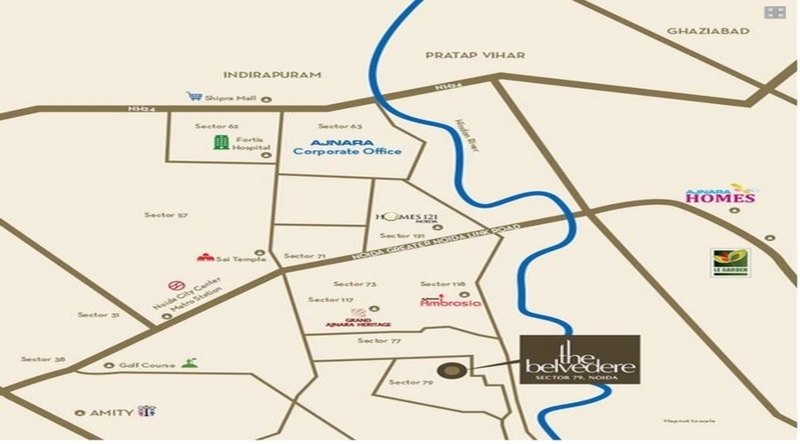 ft.
Ajnara Belvedere is building on an area of 7.5 Acres,700 flats across 7 towers and 26 floors. Swimming Pool, Unisex salon in the club, Banquet Hall and Bar/Chill-Out Lounge. Landscape Garden, Rain Water Harvesting. Property Staff, RO System, Video Door Security, Wi-Fi Connectivity. 5 Minutes From Sai Chowk. 5 Minutes From Expressway Noida. 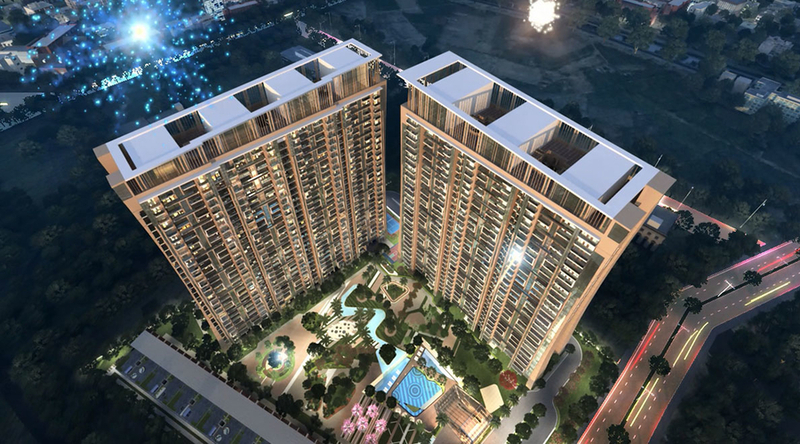 10 Minutes from Sector 18 Noida. 7 Minutes from Fortis Hospital. Well information given about Ajnara Belvedere sector 79 Noida. Thanks for given this information here about this blog.